women's patriotic and lineage organization in the world. ﻿﻿DAR is a volunteer, non-profit service organization whose members have proved lineal descent from someone who fought in, or gave aid to, the American ﻿Revolution﻿. 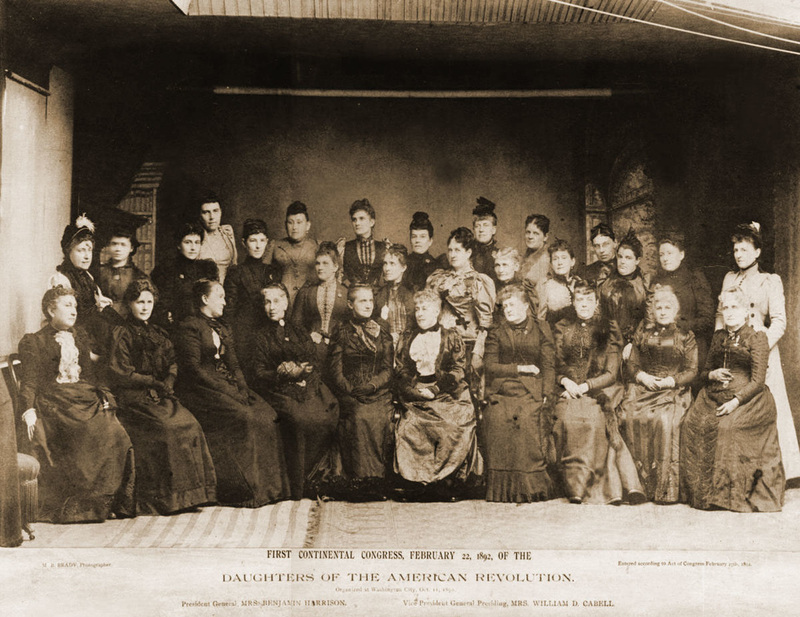 The first organizational meeting of the new National Society Daughters of the American Revolution (NSDAR) was held in Washington, D.C., on October 11, 1890. Eighteen women attended and by the end of the meeting eleven members had paid their dues and the NSDAR was born. Since its founding, DAR has admitted more than 930,000 members. ​Questions or comments regarding this site may be addressed to the site Webmaster. ﻿Site last updated on 9/11/2018.